Matt Damon Plans Untitled Directorial Debut co-written by John Krasinski! Matt Damon is finally finding the time to focus on direction. The actor had been attached to make his debut with a project called Father Daughter Time but today Variety reveal today he has another project in line for his directorial debut. The currently untitled project is written by both Damon & John Krasinski, who will also star. The project developed from an idea hatched between Krasinski & screenwriter Dave Eggers. Although we don't know much the story is said to involve a wandering salesman who reevaluates his life after moving to a small town. Damon would play the salesman. The project is yet to be greenlit, but the indications point towards a modestly-budgeted picture set up at Warner Bros. 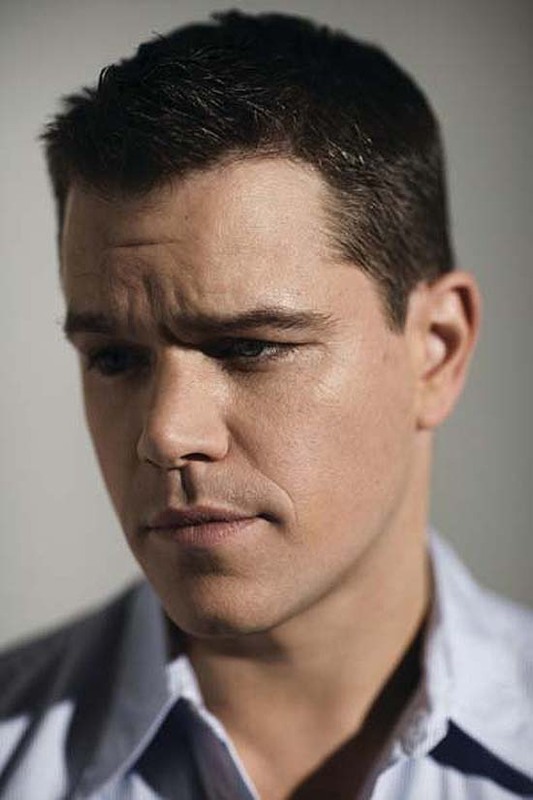 I'm reading: Matt Damon Plans Untitled Directorial Debut co-written by John Krasinski!Tweet this!